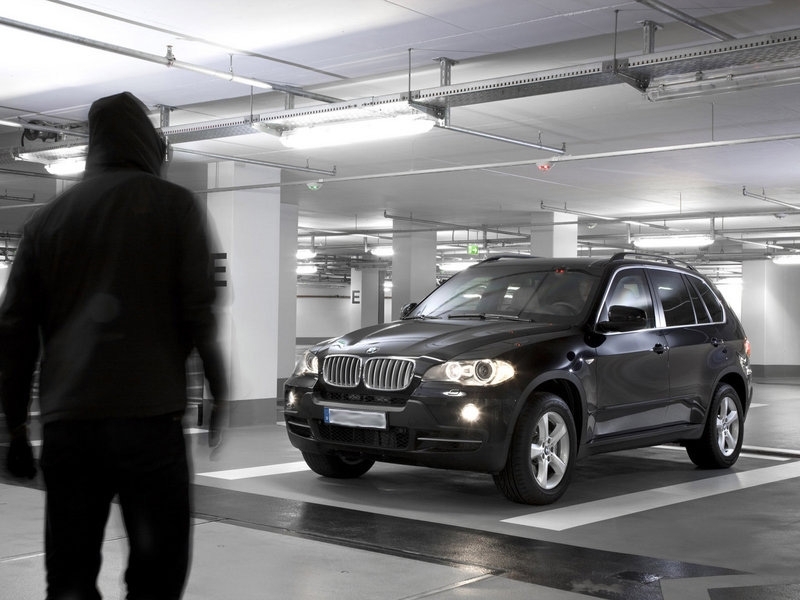 The Autowatch Ghost is a genuine industry first product, revolutionising the way modern vehicles can be immobilised. The primary use of the Autowatch Ghost is to prevent the theft of your vehicle using the original vehicle key or worse still a cloned vehicle key. It has been well documented over the past 18 months that vehicle manufacturers using electronic key less go systems have been prone to theft by way of key cloning. Thieves use sophisticated equipment to gain entry to these vehicles without causing any damage then programme a blank key into the vehicles ECU allowing them to start the vehicle and drive it away. Engine Start Blocking. The Ghost will prevent the engine starting unless the unique, user defined, code sequence has been entered first. Undetectable using any diagnostics tools. A professional thief can use readily available diagnostic tools to detect alarm/immobiliser circuits on modern vehicles and disable them. The Ghost has no circuit cuts so it cannot be tampered with in this way. No Radio frequency signals. Thieves cannot use sophisticated RF scanning or code grabbing technology to intercept and detect what security system is fitted as it does not transmit any signals. For more information on the supply and fit of the Autowatch Ghost immobiliser please feel free to contact us where we will be more than happy to help.